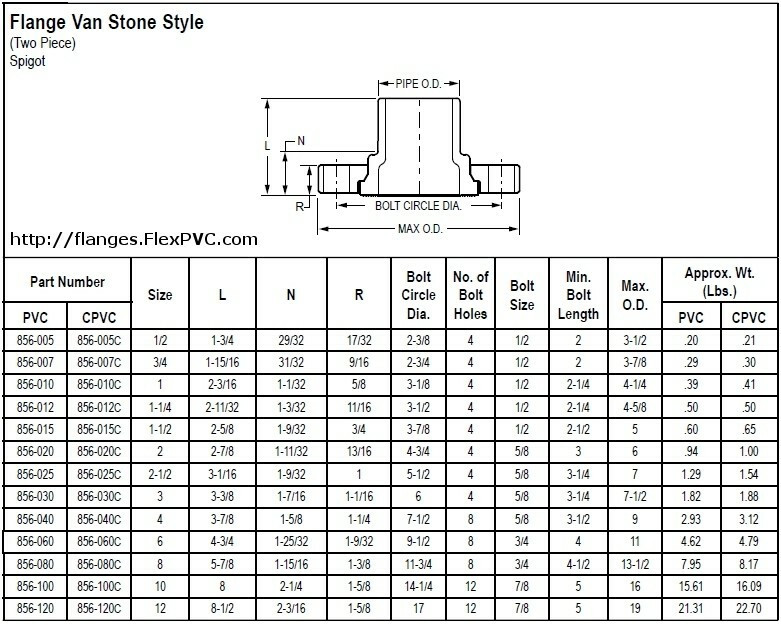 At FlexPVC, we offer a wide selection of PVC Vanstone flanges ranging from 1/2-inch to 8-inch diameters. These PVC spigot flanges glue into fittings and tolerate a maximum pressure of 150PSI at 73ºF. Explore our selection of American-made PVC pipe flanges below. Explore our selection of American-made PVC pipe flanges below. 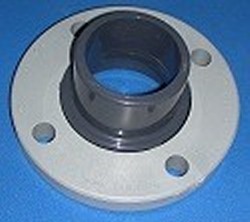 For more options, check out our selection of PVC flange fittings.